Let’s be honest, Avengers: Endgame is the hottest topic being discussed right now and most of us are just dying to watch the movie. 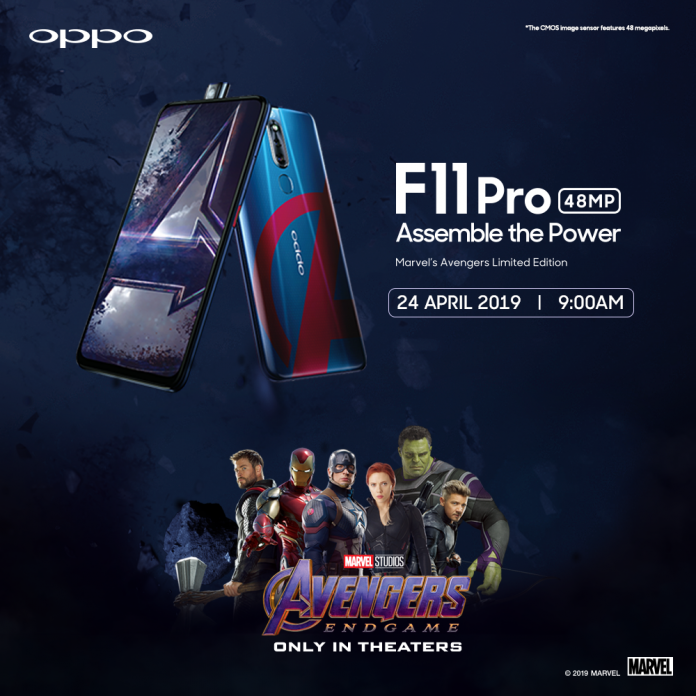 To further emphasise on how popular the movie is, OPPO decided to take it up a notch by introducing the OPPO F11 Pro Marvel’s Avengers Limited Edition. 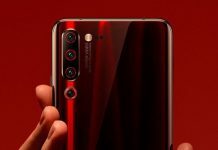 This limited edition OPPO F11 Pro will come with increased storage, so we’re expecting 128GB or maybe even 256GB storage. 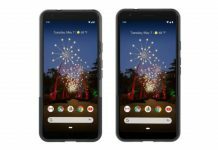 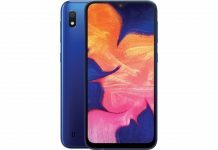 That aside, the phone will sport a one-of-a-kind Marvel design — a partial Avengers logo on its back with a blue background that reminds us of the blue in Captain America’s shield. 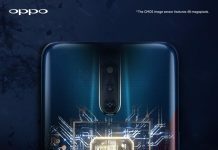 But that apart, the limited edition OPPO F11 Pro will sport the same specs as the original one — a 48MP main camera, an elevating 16MP selfie camera, and 4,000mAh battery that supports VOOC 3.0. The limited edition OPPO F11 Pro will be launching on April 24, the same day Avengers: Endgame starts screening.